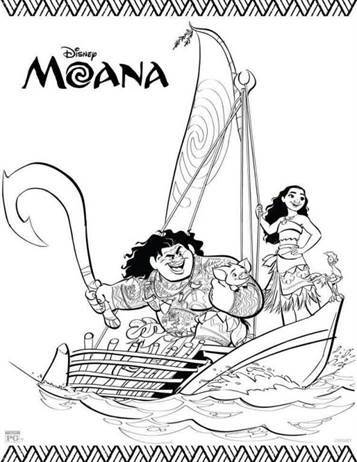 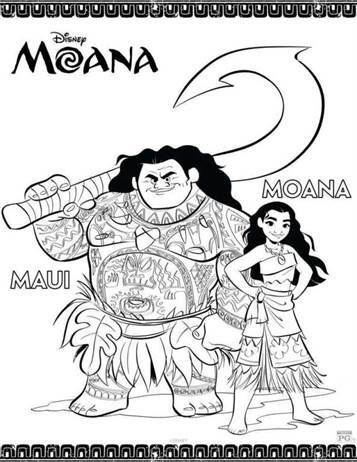 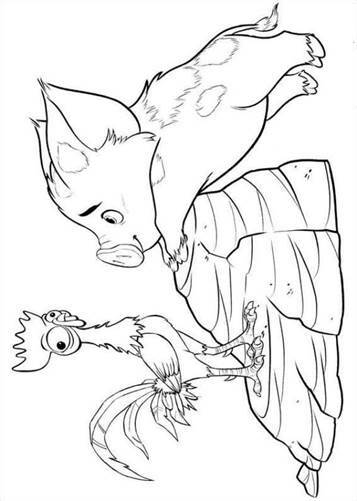 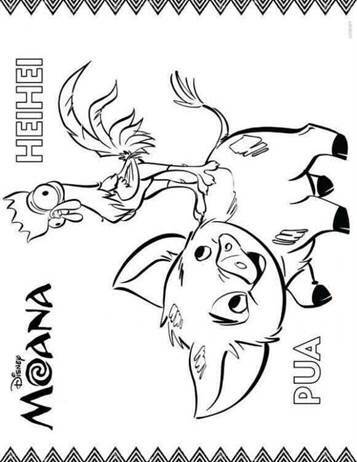 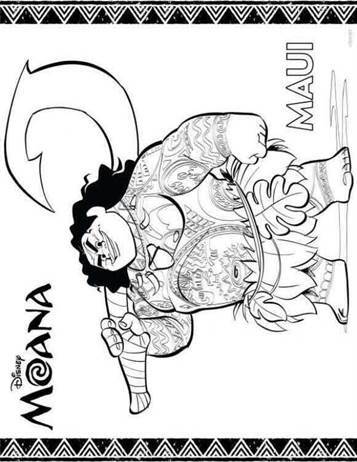 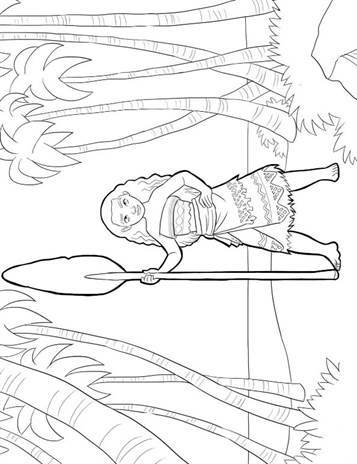 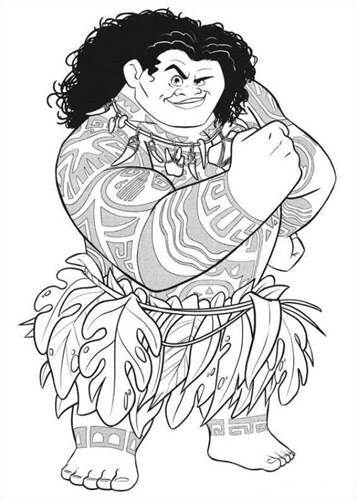 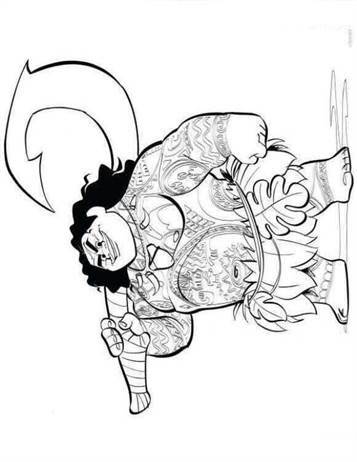 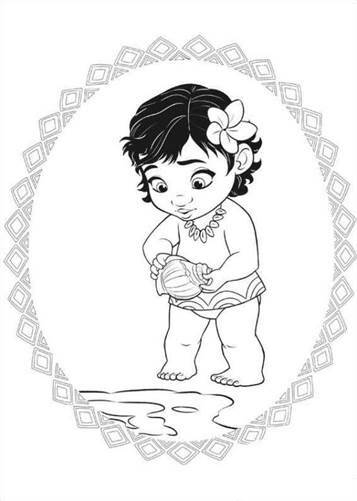 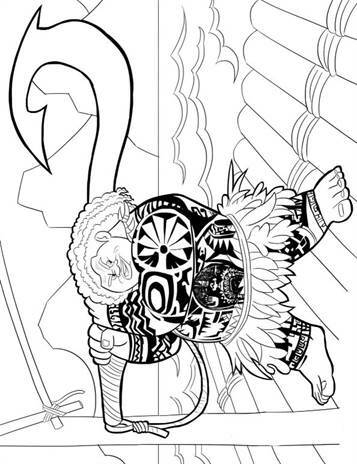 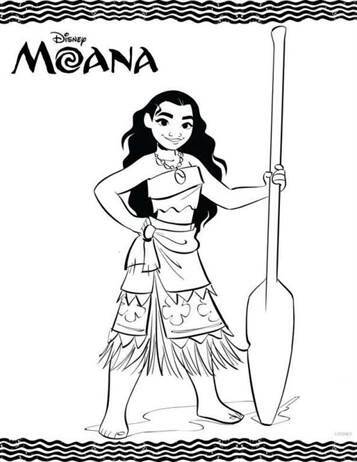 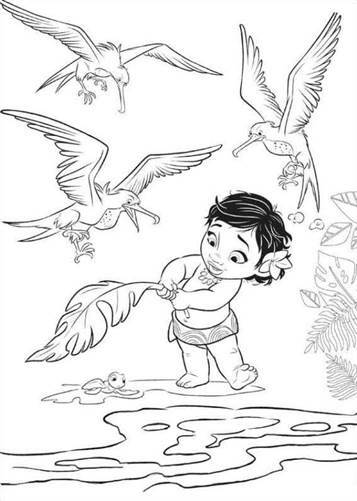 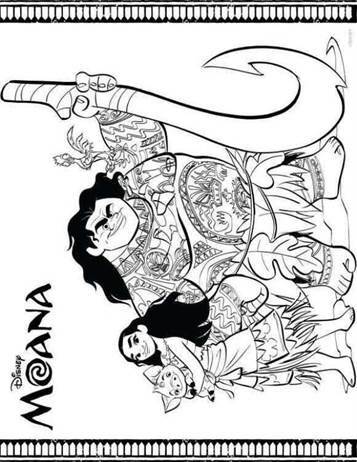 Coloring pages of Disney Princess Moana. 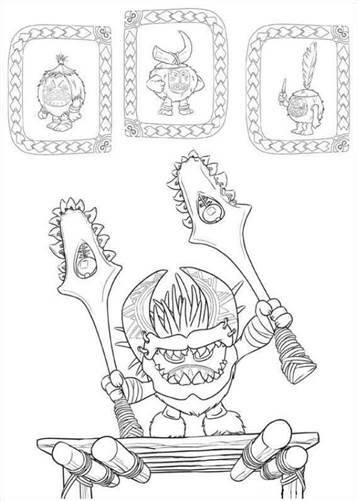 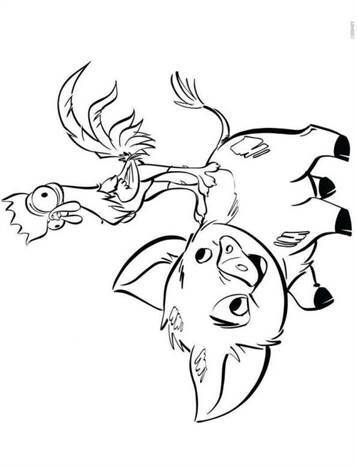 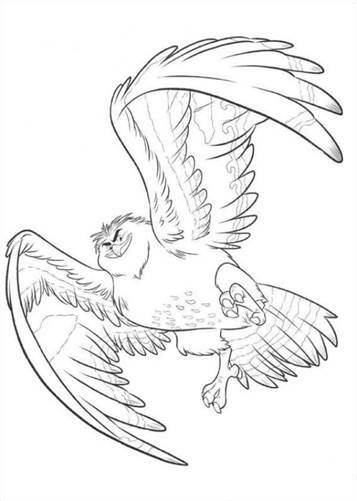 The movie release is in 2016, we have the first coloring pages. 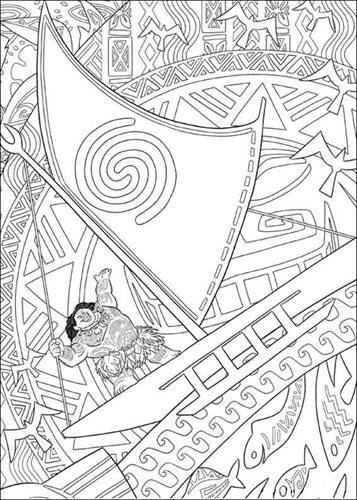 Three thousand years ago, the greatest sailors traveled the world over the vast Pacific Ocean and discovered the many islands of Oceania. 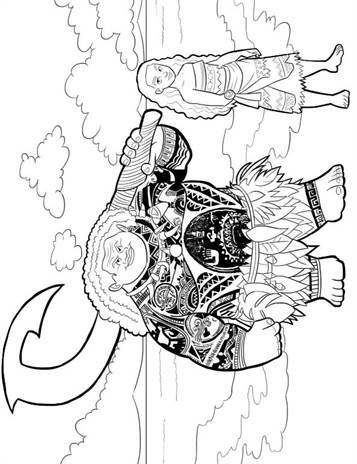 But then suddenly their travels stopw for 1,000 years and nobody knows why. 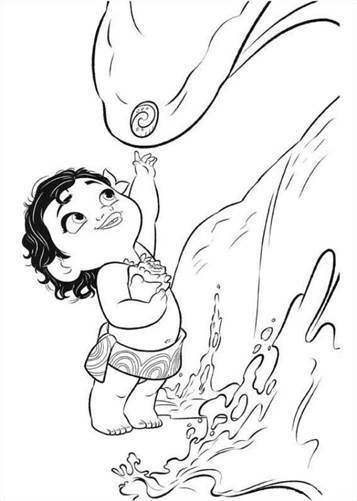 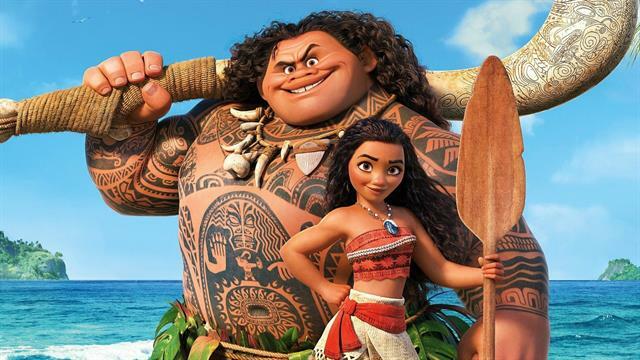 Moana is the adventure of a spirited teenager who sails off on a daring mission to prove himself and to fulfill unfinished quest for her parents. 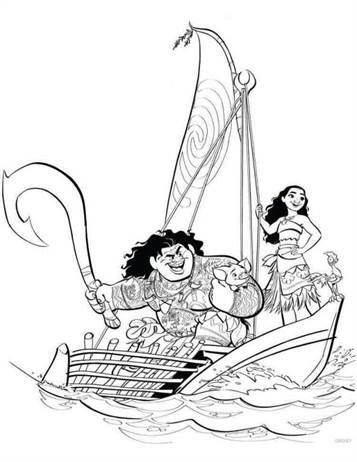 During her journey she meets the once-powerful demigod Maui and together they traverse the open ocean on an action-packed trip.